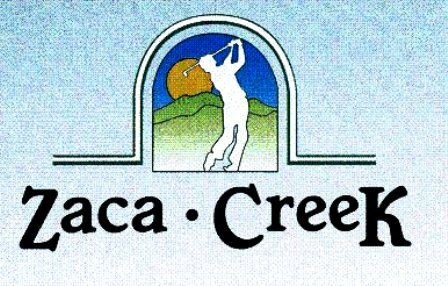 Zaca Creek Golf Course is a Public, 9 hole executive length golf course located in the Split Pea town of Buellton, California. 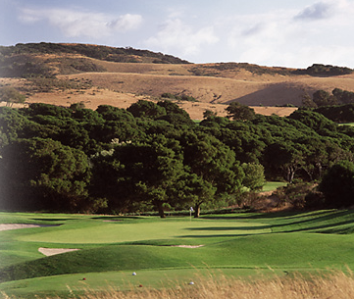 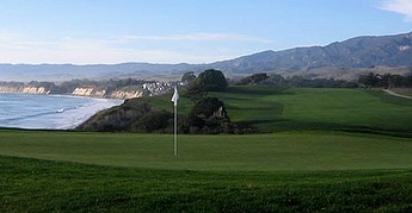 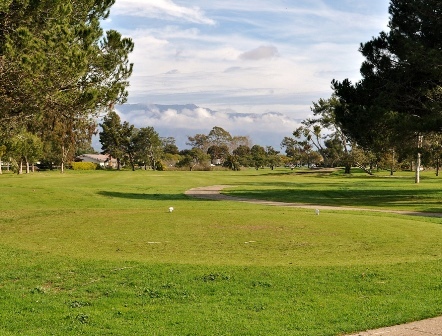 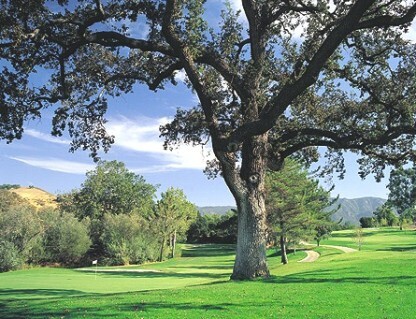 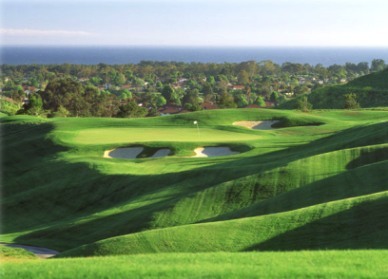 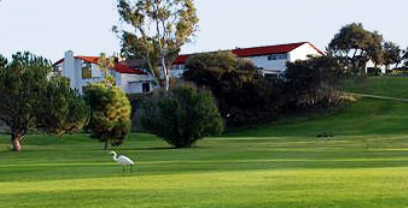 Zaca Creek Golf Course first opened for play in 1986. 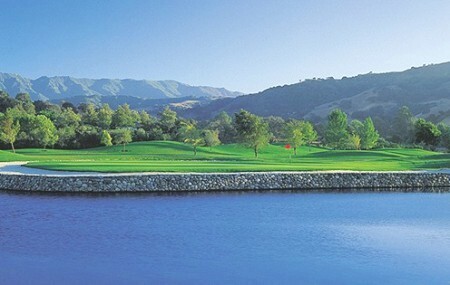 Located in the San Inez Valley this level course has a variety of par3 and tow par 4s that allow you to use most clubs in the bag. 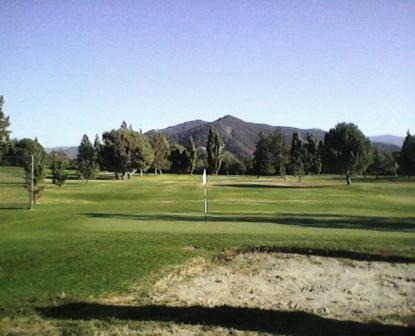 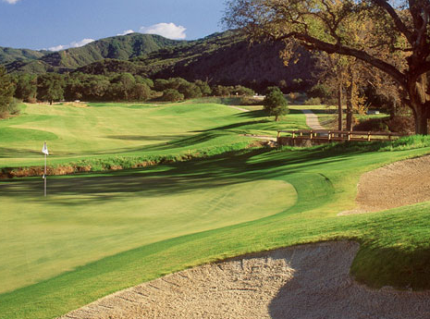 The course has nice view of the Santa Ynez River and the nearby Santa Ynez and San Rafael mountains.